The court based its decision on the failure of Mr. Sparks' trial attorney to conduct a thorough mitigation investigation. It held that this failure amounted to ineffective assistance of counsel. 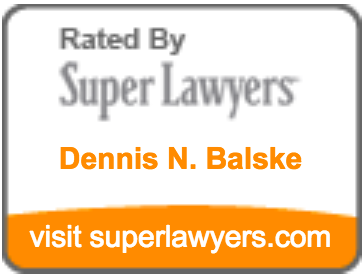 Dennis Balske appeared as Mr. Sparks' legal expert. He testified that the mitigation investigation was woefully inadequate and likely affected the outcome of the penalty trial.